Fathers. For many of us at ely, these are the people who taught us how to farm (Erik & Hugh Robson on the ely family farm pictured below), how to cook, how to pull our first pint, how to taste our first pint, to walk us down the aisle and to hold our hands through the times when we were to become fathers ourselves. To all dads, granddads, great-granddads and those who act as father figures, we thank you! This take on the classic English Golden Ale is a great option to accompany a barbecue’d burger. 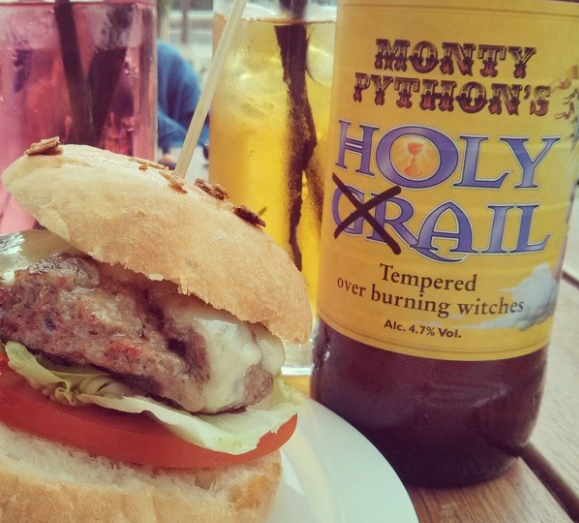 The slight fruity flavours of Monty Python’s Holy Grail offer light refreshment while the caramel buttery taste surprisingly compliments beef quite well. 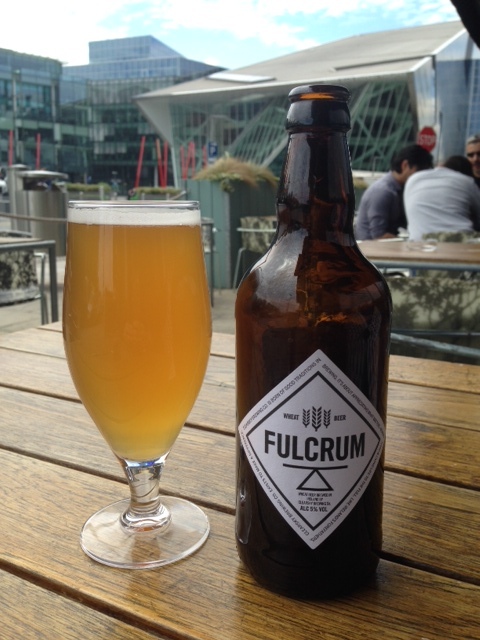 Easy drinking for the Summertime and according to Black Sheep Brewery, our Craft Beer of the Week “has been tempered by burning witches”, so that’s always good – right? 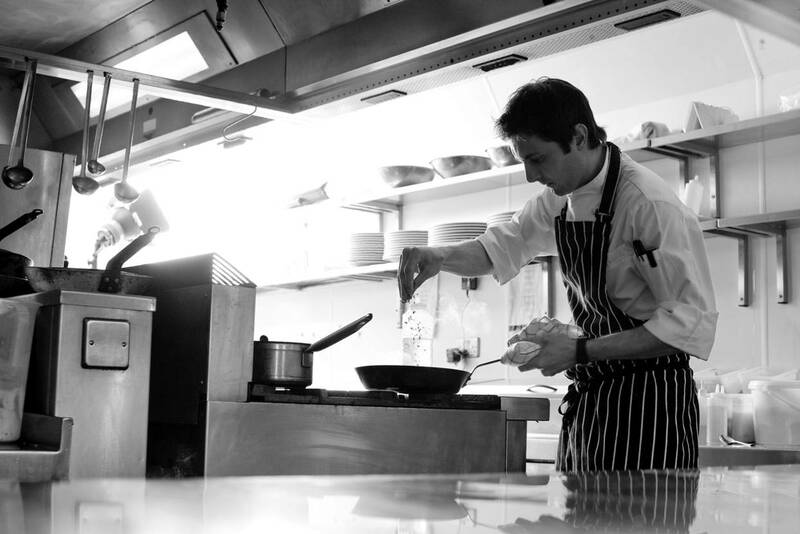 ely’s executive head chef Ryan Stringer is getting married this weekend! For those of you who too, have an upcoming summer wedding planned, here are a few of our last minute tips from our wedding coordinator at ely bar & brasserie on the things you may have overlooked. Your summer wedding has been purposely planned for the weather to be on your side but don’t forget, this is still Ireland and she’d be a grand aul’ country if only we could roof her. Whether your venue is indoors or outdoors, you and your guests will probably have to be outside for some part of the day and may not have thought to bring umbrellas. Always handy to stock up on a few for your guests, many stores sell relatively inexpensive ones. If there is still a shortage of umbrellas and it does rain on the day, for goodness sake, cover the bride! If you’ve purchased new shoes for the big day, make sure to break them in in advance. In the summer the weather is obviously warmer, sometimes even very hot, resulting in feet swelling from the heat. Throw in any anxiety or nerves you might have and trying to fit comfortably into a brand new shoe can cause serious pain and discomfort later. Nobody wants to smile through gritted teeth on the dance floor! While cold feet on the day of your wedding is never good, equally so, neither is hot feet. If you are having a garden wedding or reception where there is lots of grass, try to ensure that the grass isn’t freshly cut on the day before, or on the day of the wedding. A few days in advance is perfect. Keep in mind that in the summer, many people can suffer from hay fever allergies and freshly cut grass can irritate those that do! For those planning a city summer wedding, keep in mind that the weather can play a huge part for traffic problems! If your church or wedding venue is located near the coast, keep in mind that on the rare scorcher of a sunny Irish day, all routes to the coast are usually heavily congested. Similarly, when the weather is particularly bad, traffic can also come to a standstill as drivers take particular caution on the roads. Just remember to keep an eye on the forecast (which you most likely will be doing anyway) and make sure to remind your guests to allow for plenty of sufficient travel time on the day. Ask us about holding your unique wedding at ely wine bar or ely bar & brasserie today. The Dublin LBGTQ Pride Festival kicks off this Sat 14th June with plenty of fun happening in the city for all. Enjoy smooth live jazz from The Cormac O’Brien Trio from 2pm this Sun 15th at ely gastro bar. Food lovers can flock to Taste of Dublin at The Iveagh Gardens, Thurs 12th – Sun 15th June and lovers of food can also get involved in Street Feast on Sun 15th June. Street feast is really a cool day of community lunches where you can get to know your neighbours, meet new friends and enjoy some good grub in the process. 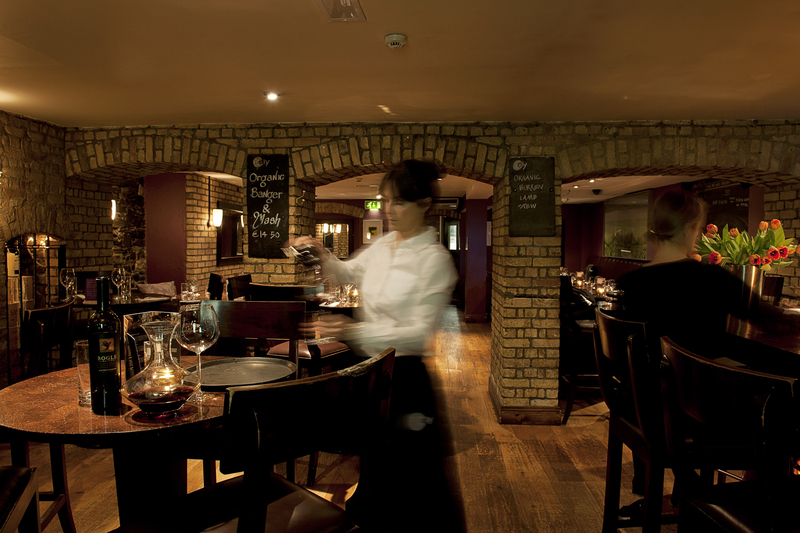 The Dublin Diary reviews ely wine bar, 22 Ely Place. 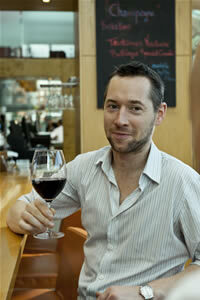 Mathew puts it – “a major force to be reckoned with in the world of global Pinot Noir worship”. 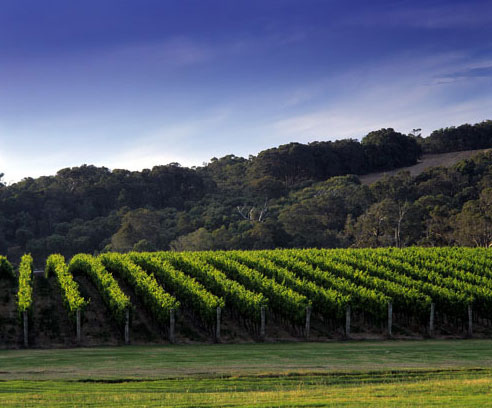 Based in Mornington Peninsula, southeast of Melbourne, they have developed a reputation for sublime, elegant and complex wines from the two grapes that excel in the region, the great Burgundian duo of Pinot Noir and Chardonnay. They produce stunning single vineyard wines from the McCutchen, Wallis and Judd vineyards, and the 10X wines, which are blended from the three. 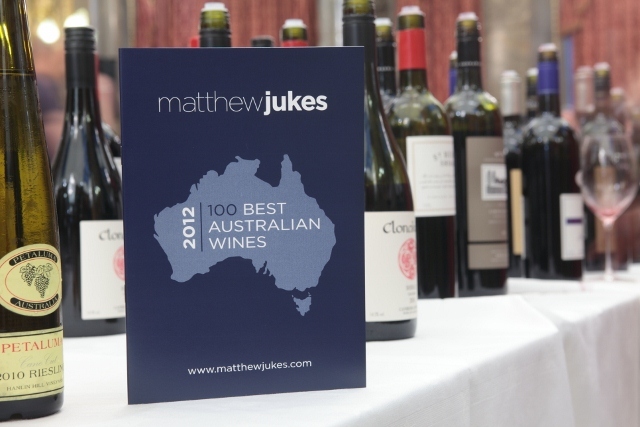 These wines challenge the very best from burgundy and at the same time remain distinctly Australian. Four of their wines are currently listed in ely winebar 22 Ely Place, the 10x Chardonnay 2010- fresh pear and white peach on the nose, with a smoky, minerally palate and lovely weight on the finish. The 2008 Wallis Vineyard Chardonnay is an even more complex affair with stones and stone fruit- peaches and nectarines with a minerality that surges forward on the palate, and the deft use of oak results in an incredible harmony of texture and flavour. It is a stunning wine. 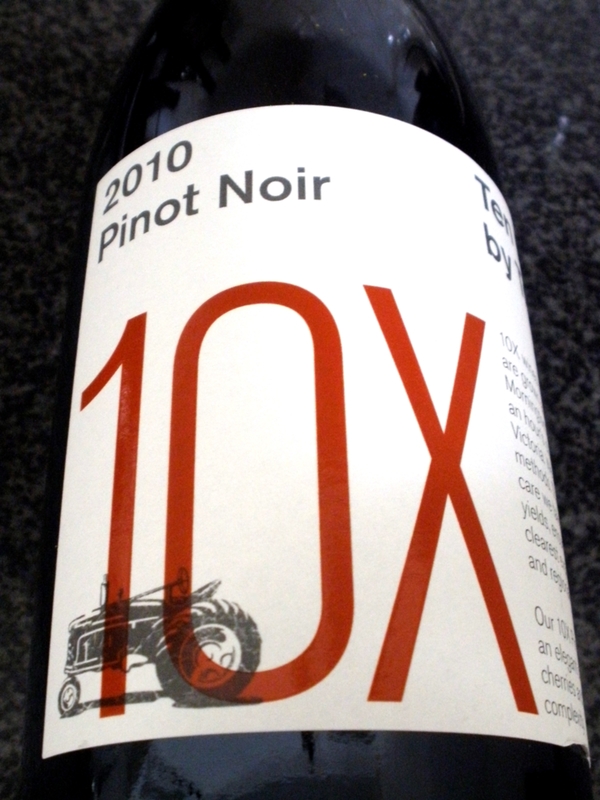 Of the Pinots, the 2010 10X Pinot Noir is soft, ripe and fragrant, with strawberry, cherry and a touch of damson and a remarkable freshness. It would put many a big name Burgundy to shame. The 2009 McCutchen is among the finest Pinots I’ve ever tasted from Australia- It impresses at first with its vibrant red fruits- fresh cherry and raspberry, and a texture so silky it’s almost sinful . But given some time in the glass it develops in to something altogether different, conjuring up savoury, meaty aromas, and a smoky spiciness. Everything comes together seamlessly in a finish that lingers on the palate like a fond memory. The Ten Minutes by Tractor wines are exclusively available in ely restaurants. Come in and try them for yourself. The world’s biggest wine fair took place again in March 2012 in Verona, and just to get a feel of the sheer size of the event, I’ve included a few facts and figures. Almost 160,000 visitors from 110 countries attended over 4 days. 4,200 exhibitors presented 20,000 wines in a convention space that covers 95,000 sq metres (that’s 24 acres!). Visiting a wine fair like this requires preparation as 4 days won’t even get you half way around. And one must be clinical in planning, first deciding which regions to look at, followed by which wineries to visit, and, finally how much time to allocate to each. As a plan, it works in theory. The reality however is very different. First of all, this is Italy, and things work at an Italian pace, so having plans and schedules can often just result in frustration. When you get a sense of the actual size of the place, you realize that your schedule can’t possibly work, and then you arrive at a stand to find it teeming with tasters. Finally, when you are surrounded by so many beautiful wines it’s very easy to have your head turned! I was fortunate to have two experienced guides in Ben and Mauro. 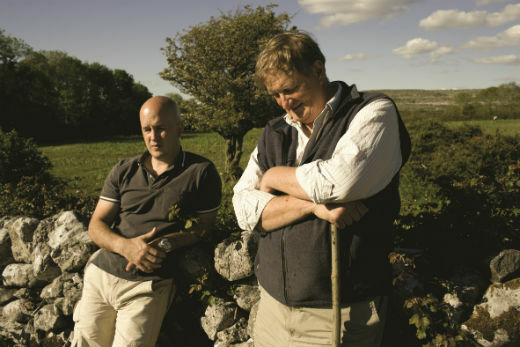 Both from Liberty wines, importers of some of the finest Italian wines on the Irish market, and both on a first name basis with every winemaker we met. Mauro, being a specialist in Italian wines, speaks the language fluently and I cannot overemphasise how much this helps! It’s always difficult to taste wines first thing in the morning, so choosing the first visit is probably the most important decision of the day. We started with Livio Felluga. 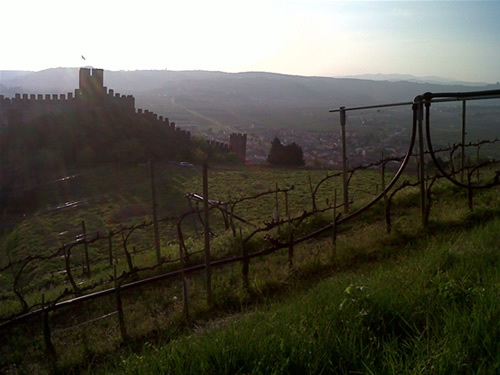 A family run winery in Colli Orientali in north eastern Italy, they produce white, red and sweet wines. Of an 8 wine tasting that included the flagship white, and multi award-winning Terre Alte, my personal favourite was the Friulano- a local variety full of delicate golden apple and floral flavours, with a fresh, crisp finish. It proved a great way to start the day! We focused on whites for the morning, and came across some really interesting and surprising wines. The 2011 Lugana from Cà dei Frati had just been bottled but was already showing like a little stunner, precise apple and pear flavours with an intense minerality. The 2010 is on the market already, and gives a good idea of how the 2011 will develop with some time in bottle. Next up was Vie di Romans. Using both native and international varieties, they produce of some of the finest white wines I’ve tasted in Italy. Both the ‘Dessimis’ Pinot Grigio, and the ‘Piere’ Sauvignon Blanc are wonderful examples of the elegant complexity that can be achieved with these grapes in the right hands. The big surprise for me, and certainly one of my finds of the trip was Villa Bucci. From an unassuming stand, the modest and humble Mr Bucci was showing just 2 whites and one red. Both whites were Verdicchio Classico, one Superiore, one Riserva. The Superiore was superb, lovely purity and balance. The Riserva was a revelation- from 40 year old vines, aged in large oak barrels; it was nutty, smoky intense, with a wonderfully silky texture and incredible ability to age. As if to prove the point, he opened the 2000, and the 1988. The 2000 was comparable to the finest aged Burgundies, and the 1988- at 24years old- was surely at its peak but retained a freshness to balance the richness of its years. We ended the evening with a visit and tasting at Bellavista. To just call it a sparkling wine from Franciacorta would be to do these wines a great injustice. Meticulously crafted from Chardonnay and Pinot Noir of the highest quality, fermented in both old oak and steel, and with the 2nd fermentation in bottle, these wines compare to champagne of the highest quality, yet retain a unique and distinct personality. The Cuvee Brut, vintage Gran Cuvee Brut and Gran Cuvee Saten Blanc de Blanc are amongst the most elegant and balanced sparkling wines produced anywhere. That, coming from a committed Champagne lover, is saying something.